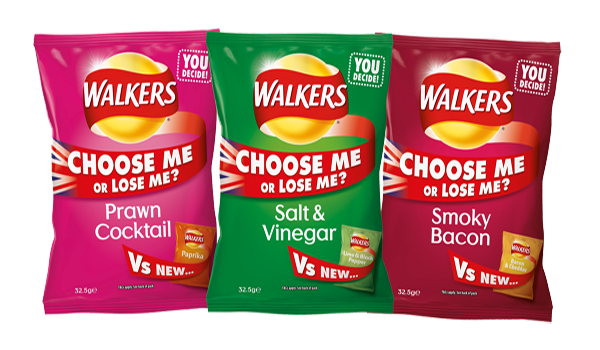 Walkers has announced the results of its ‘Choose me or Lose me?’ campaign which saw its most popular flavours battling it out against overseas contenders. Over 770,000 votes were cast in the UK, seeing the classic flavours retain their position as the nations’ favourites. Over 10 weeks, Salt & Vinegar was pitted against Australia’s Lime & Black Pepper, Prawn Cocktail rivalled Spain’s Paprika, and Smoky Bacon faced the US’ Bacon & Cheddar. 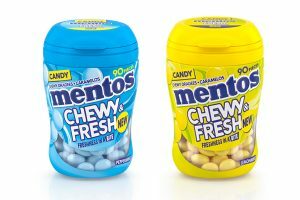 Votes were cast via purchasing in-store and voting online. 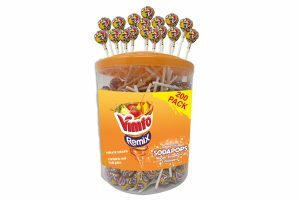 Lisa Nash, Walkers senior marketing manager at PepsiCo, says, “The campaign was a hit with retailers, generating a 19% uplift in value sales for the core classic flavours, as shoppers voted via the tills. With the core line up regularly bought by a quarter of the UK population, it is impressive to see even more shoppers opting for our classics. 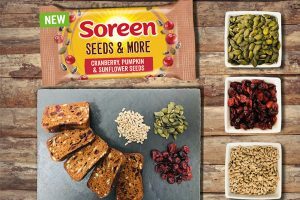 The campaign ran across single, PMP, grab bag and multipack formats and was supported by television advertising as well as PR, digital and social media activity and support in-store.